If you're in need of Marine Granite Sealing in Hollywood, call AAA Marble Care today. 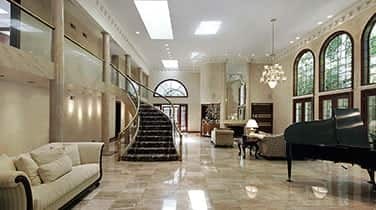 We are a leader in providing customers with quality marble care throughout South Florida. Whether you're a commercial, residential, or marine customer, we will be happy to assist you. We've built a solid reputation in the area over the many years we've been in business and are well known for our friendly staff, reliable services, and affordable prices. We specialize in restoring a wide range of different marble and natural stone surfaces and are completely dedicated to making your marble look like brand new again when we're done working on it. 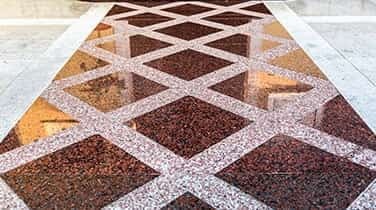 When you hire us, we will send our team of experienced and professional workers to your home or business to assess the situation and come up with the best plan to restore your marble surface and get it back to its original condition. 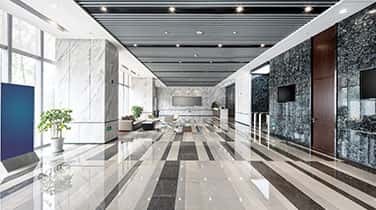 We use only the highest quality tools and machinery, such as polishing powders, diamond grinding machinery, stone polishing pads, refinishing pads, and marble cleaning products. We will go above and beyond to meet your needs and keep you completely satisfied with the work we do for you. If you need Marine Granite Sealing in Hollywood to be performed on your shower, vanity, staircase, flooring, walls, or other marble surface, we can do it. When you hire us at AAA Marble Care, we will be able to repair any cracks, dullness, stains, etching, or any other undesirable marks or damage from your marble. We understand over time your marble can show natural wear and tear from everyday use or get damaged in some way. 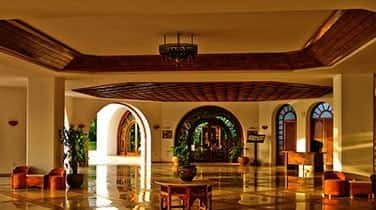 We will work hard to restore the surface and perform our granite sealing to add an extra level of protection so the newly restored surface lasts a long time. You can always count on us to complete any job efficiently and accurately. There's no job, big or small, that we can't handle for you.